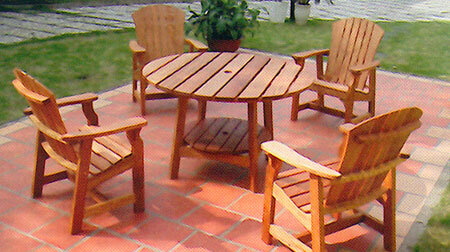 Enjoy dinner on a midsummer's evening out in the new patio in your backyard. 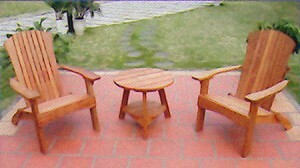 We have tables, chairs, swinging end gliding benches to read a good book in. 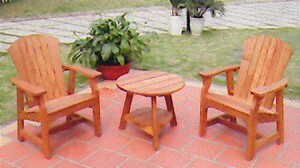 Outdoor Barbeque and family gatherings will be enjoyed 10 times more. 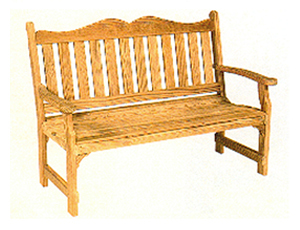 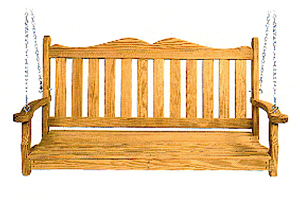 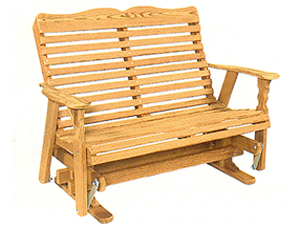 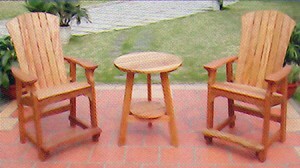 More information of Outdoor Furniture is to come soon.